Republicans in Congress attempted to take hostage the disability insurance benefits of millions of American workers who earned them. They failed, this time. The Bipartisan Budget Act of 2015, signed into law by President Obama on Nov. 2, raises the debt limit and prevents a government shutdown over the budget. 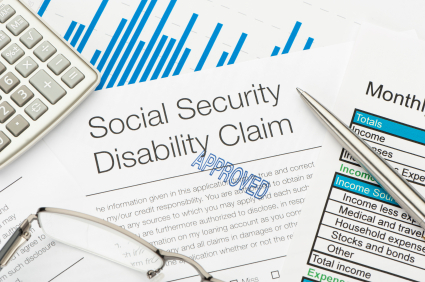 It also prevents cuts to Social Security Disability Insurance (SSDI) benefits. If no deal had been reached by the end of 2016, benefits would have been cut by about 19 percent. The budget deal is good news. In addition to avoiding the SSDI cuts, which would have been a death sentence for many beneficiaries, it ensures that the SSDI program will pay full benefits for the next seven years, and mitigates increases in Medicare Part B premiums and deductibles. However, even though cuts have been avoided for now, it is important to remember that this crisis should never have existed, and was manufactured by Republicans as an attack on Americans’ earned benefits. The Social Security program as a whole is on strong financial footing: it has a $2.7 trillion surplus and can pay every penny of benefits through 2033. Although Americans pay one tax for Social Security through their paychecks, through a quirk of history, there are two separate trust funds: one for retirement and one for disability. From time to time, money needs to be reallocated from one trust fund to another. When Congress does its job, reallocation is a non-issue. However, this time around, Republicans in Congress attempted to take disability benefits hostage, threatening benefit cuts along with a debt default and government shutdown. The fact that it did not work this time does not mean they will not try again. Rep. Paul Ryan, the newly elected Speaker of the House, has made it clear that he will continue to attack Social Security. 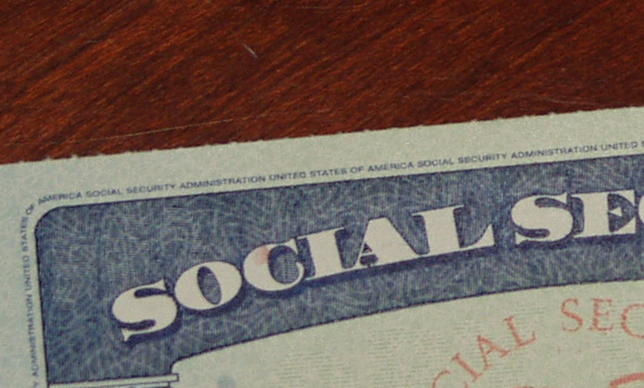 With the false crisis over for now, the focus should be on expanding Social Security. Senator Bernie Sanders has introduced a bill to increase benefits, while ensuring that Social Security is solvent for the next half century, by raising the cap on Social Security taxes, so that the rich pay their fair share. 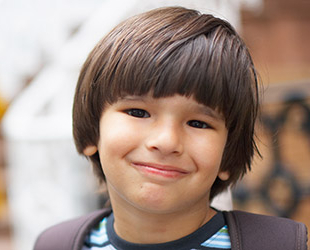 More than 100 members of Congress have cosponsored a resolution to expand Social Security. It is time to strengthen the most successful government program in history.